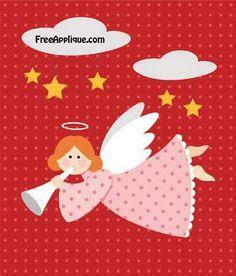 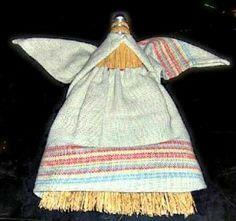 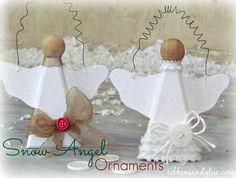 Angels, angels everywhere! 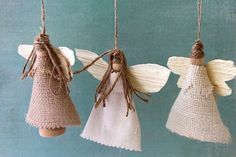 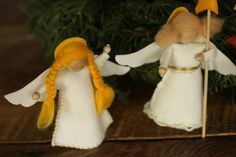 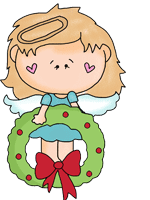 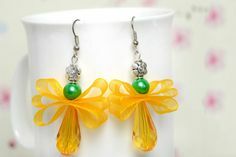 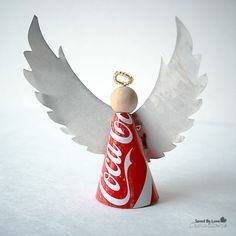 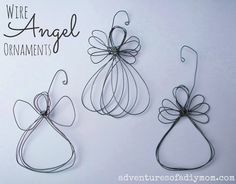 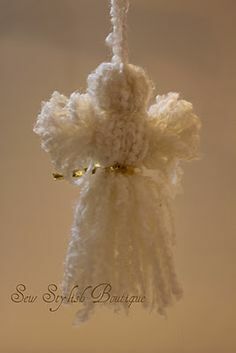 You're sure to find the perfect angel for your next craft project when you browse through this great collection of angel crafts. 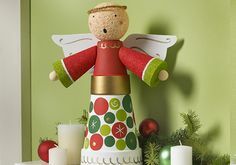 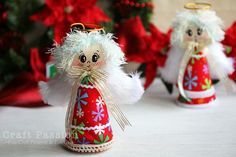 With projects for every age and skill level, you'll find angels to adorn your Christmas tree, decorate holiday centerpieces and add whimsical charm to your home. 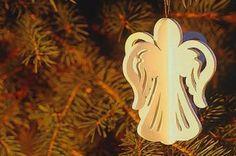 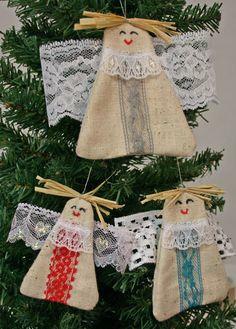 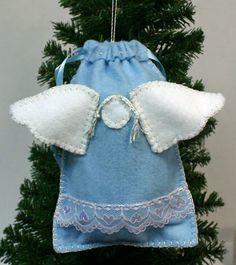 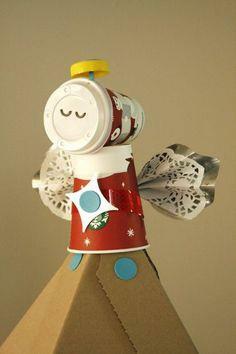 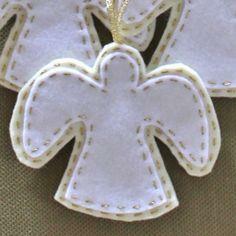 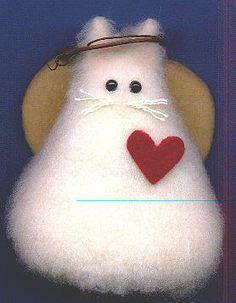 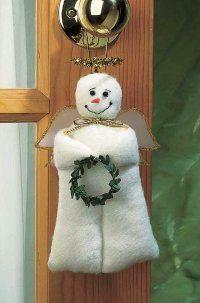 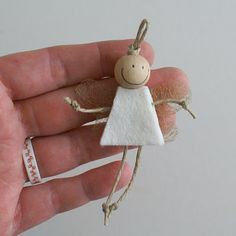 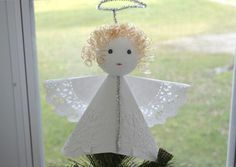 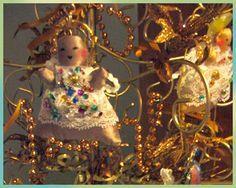 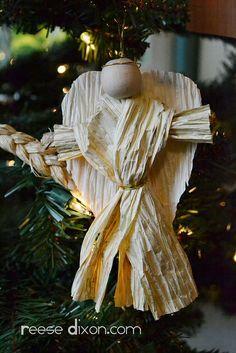 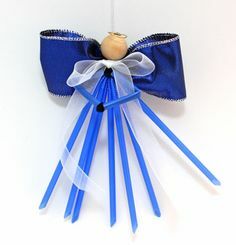 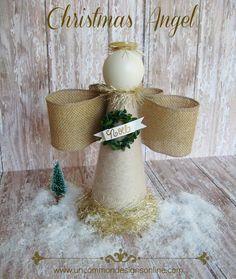 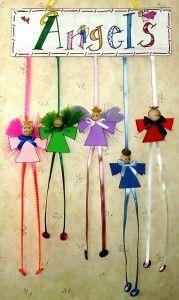 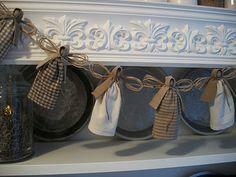 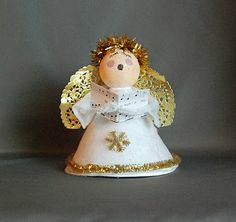 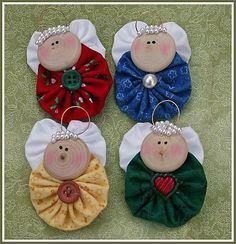 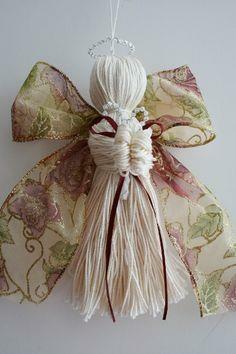 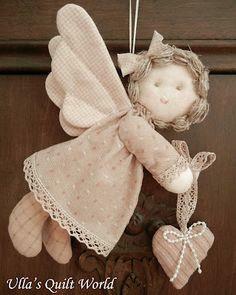 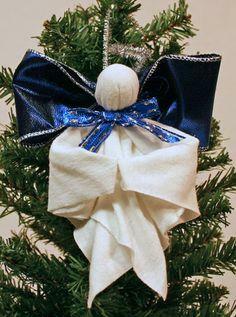 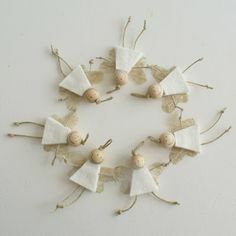 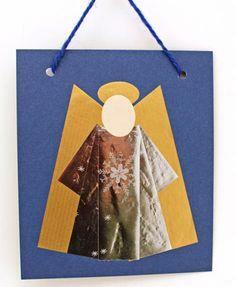 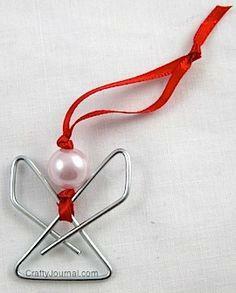 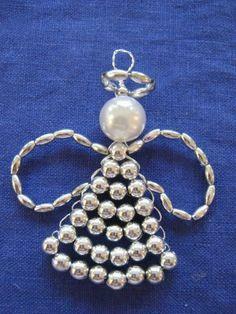 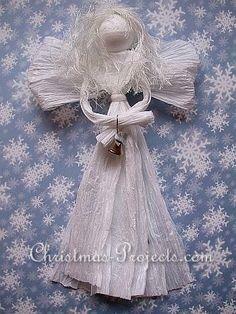 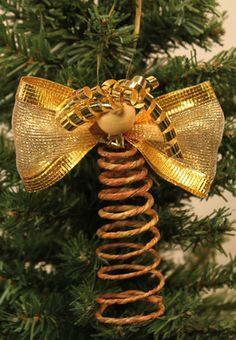 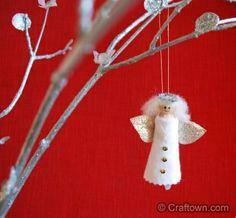 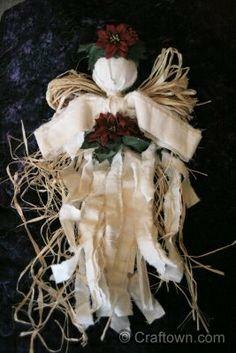 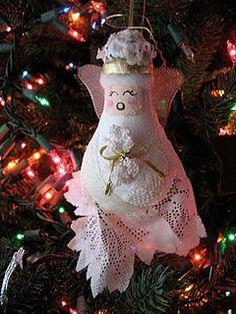 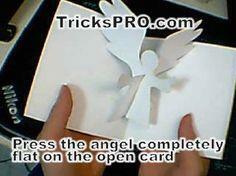 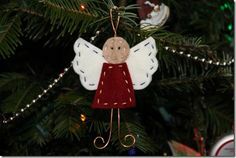 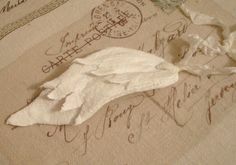 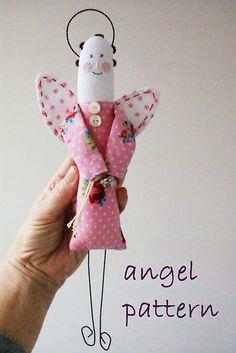 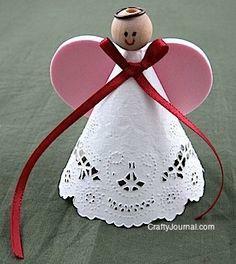 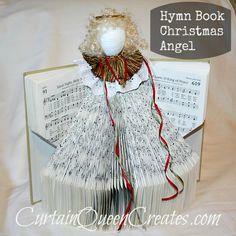 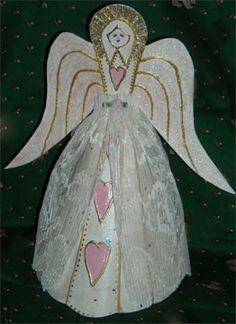 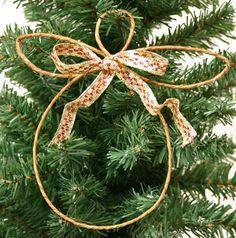 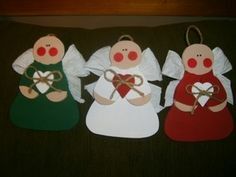 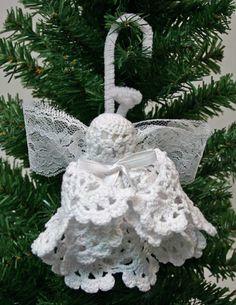 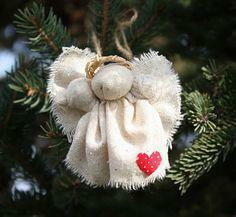 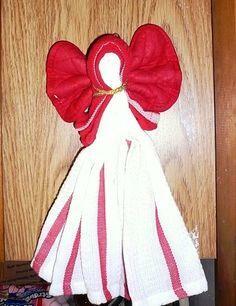 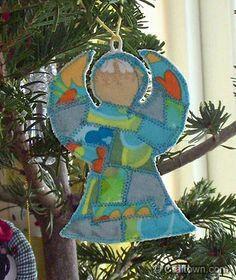 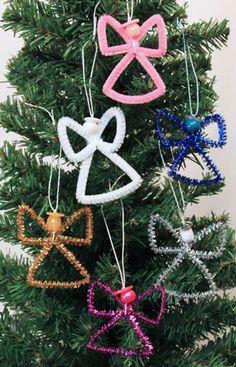 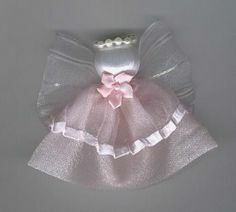 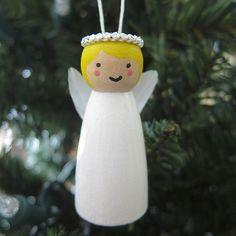 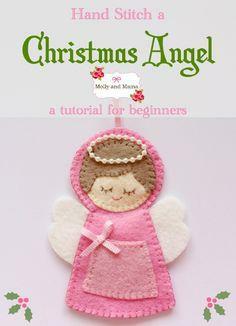 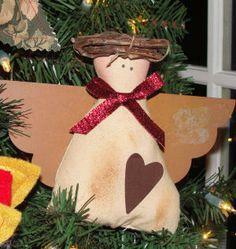 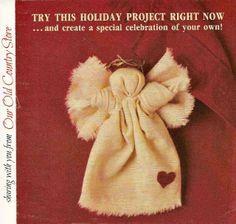 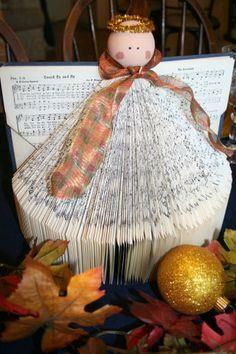 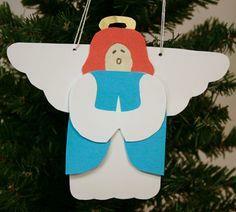 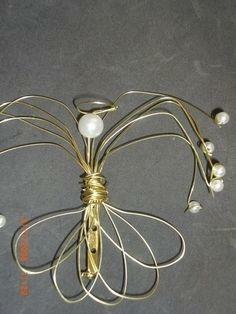 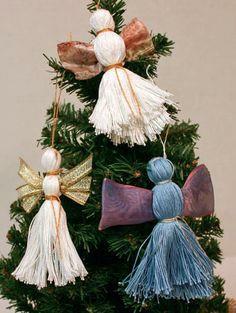 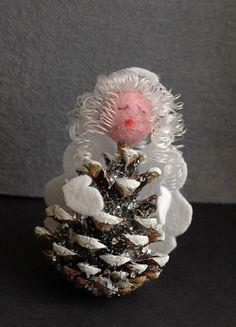 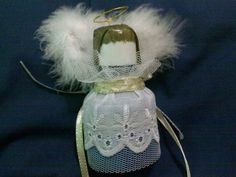 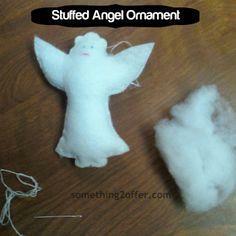 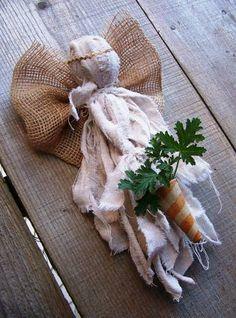 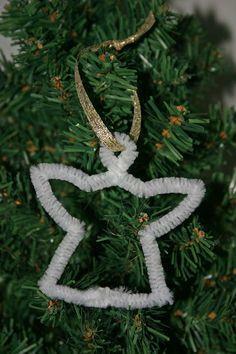 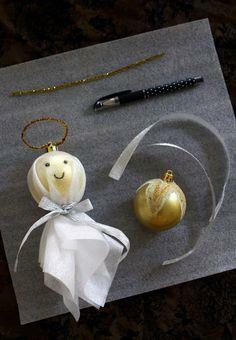 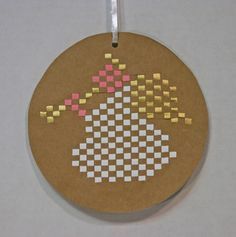 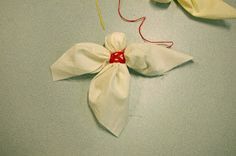 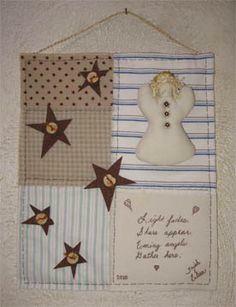 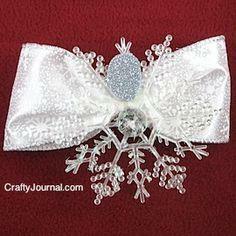 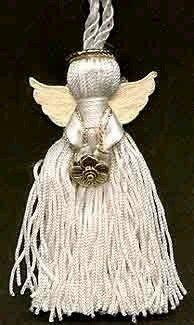 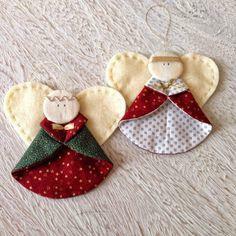 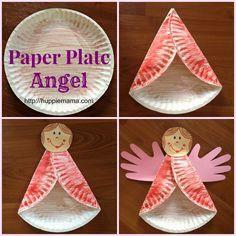 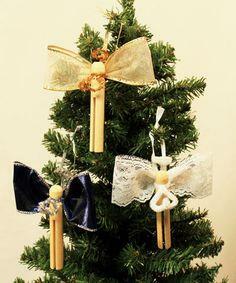 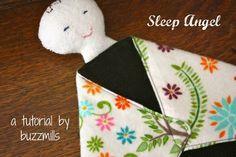 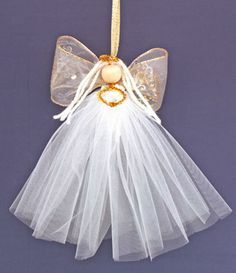 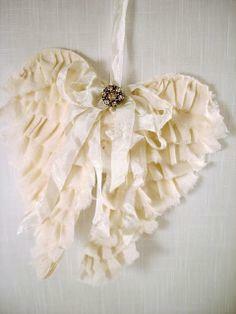 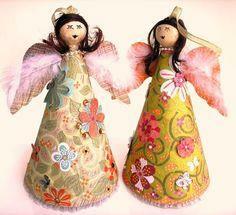 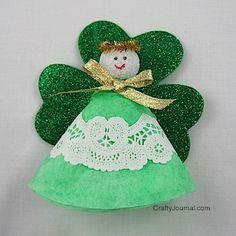 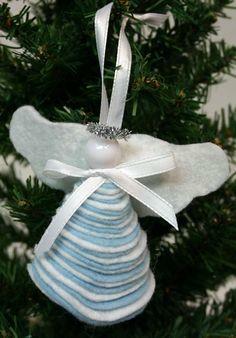 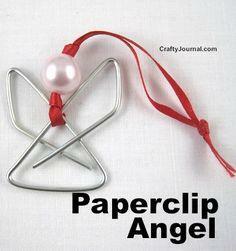 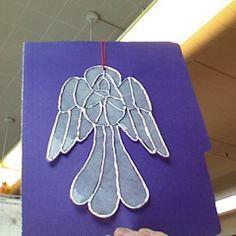 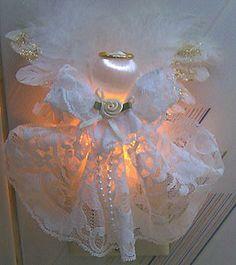 Projects vary from simple angels kids can make to beautiful keepsake ornaments. 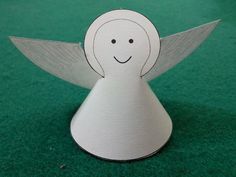 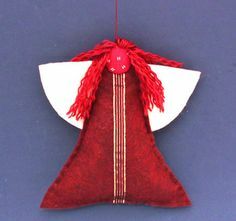 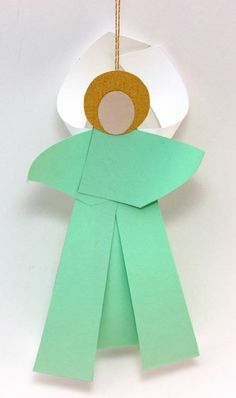 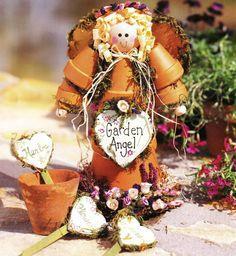 Whether it's for decorating your home, a project to keep the kids occupied or items to sell at the church bazaar, you're sure to find the perfect angel project.